Pet Sitting Finchley is owned by Laura and ran together with the support of a small team of assistants. We are fully insured to look after your dogs, cats and other small animals. Laura and the teams’ pet services include: dog walking, dog day care, pet visits, puppy care, pet taxi, house sitting and small animal boarding. Looking for a reliable dog walker in Finchley? Our Dog Walking and Dog Day Care service gives you the freedom of a day out while we let your dog(s) out! We also provide a Puppy Care service. 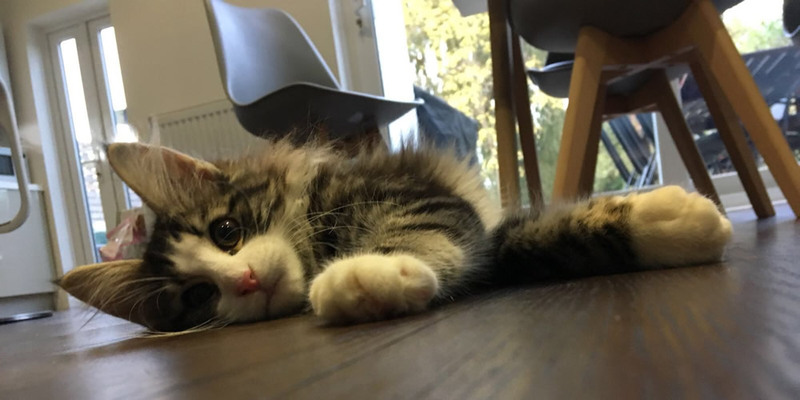 Based in East Finchley, Laura and the team can help with most pet needs in the areas of East Finchley, North Finchley, Fortis Green, Hampstead Garden Suburbs, and Muswell Hill. Please do call if you are just outside of these areas as we may still be able to help you. Our Cat Sitting service offers you the flexibility of allowing your cats to stay at home while you’re away. It can be a very anxious time for you and your cats when you’re apart from one another, that’s why we’re here to make sure that your cats are well looked after in the familiar surroundings of their own home. In addition to looking after your cats and dogs we can also feed and care for any other animals you may have including mice, ferrets, gerbils, rabbits, hamsters, guinea pigs, rats, ducks, cattle, reptiles, chickens etc. We also run a Pet Taxi service (animals only please, not people) if you need your pet to visit the vets. To find out more or to check availability please contact us to find out how I can help you, we don’t bite and that’s a promise….! 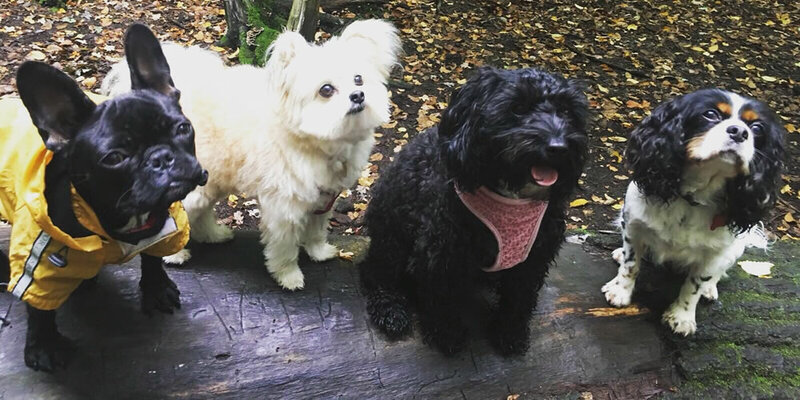 If you’re looking for a pet sitter or dog walker in Finchley or the surrounding area please contact us to see how our services can benefit you! Pet Sitting Finchley covers the whole of the Finchley area including: Church End, Woodside Park, Friern Barnet, Colney Hatch, Fortis Green and Muswell Hill.